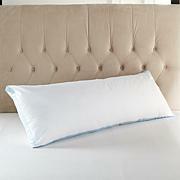 Slide into comfortable side-sleeping with ultimate comfort. 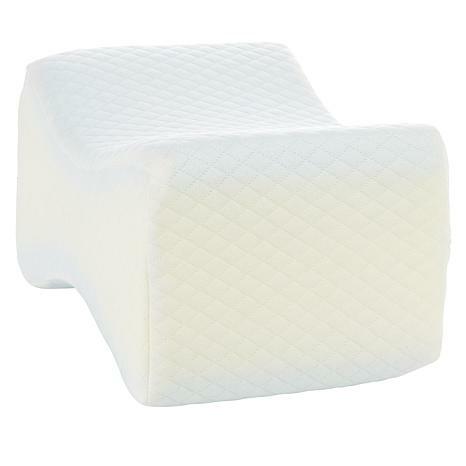 This knee pillow in uniquely shaped to provide support for your lower legs, pelvic and lower back while you rest. Get rest you're looking for. 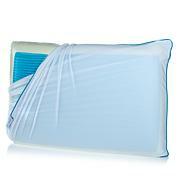 very happy pillow is firm and not hot easy to keep in place good- bye to hip and back pain thank you Concierge! fast shipping and no smell to pillow. I'm a side sleeper 220 pound 64 year old female. Discover a new luxury with Suprelle Flex fiber that allows for maximum fluff-ability and continually adjusts for your optimal comfort and support. 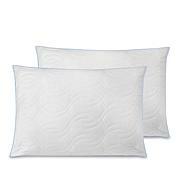 Create the right headspace for a good night's sleep with your new favorite pillow.